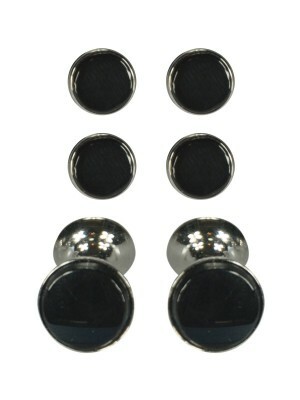 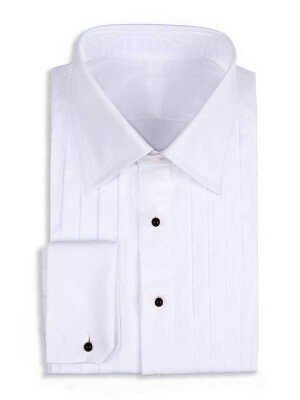 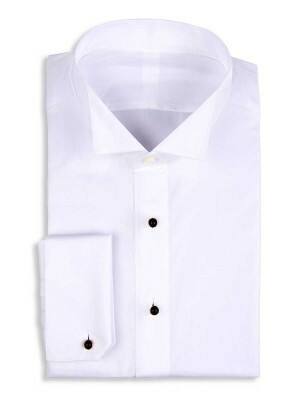 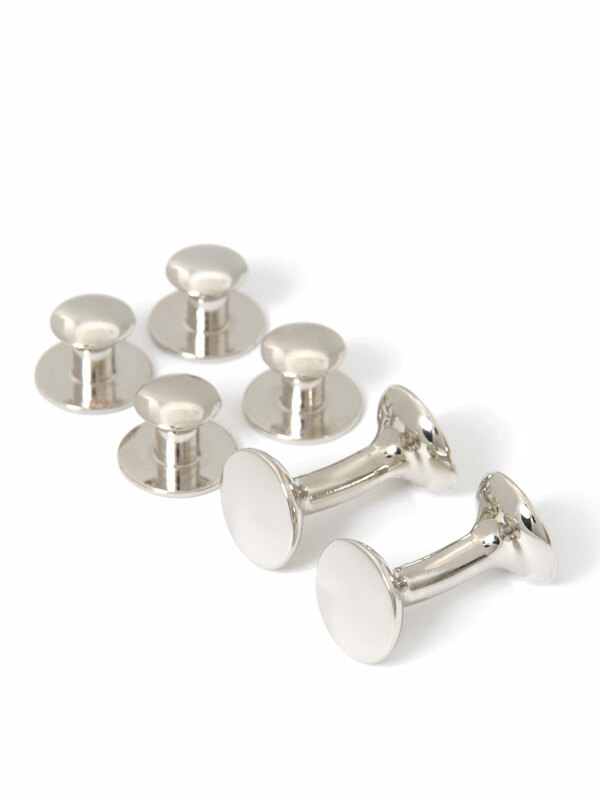 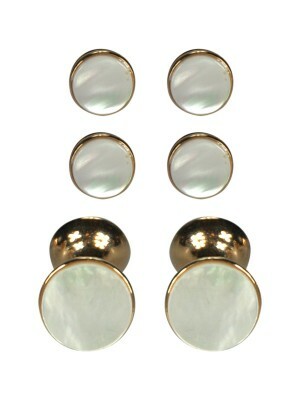 This simple, yet elegant silver-colored dress stud and cufflink set works for every formal occasion. 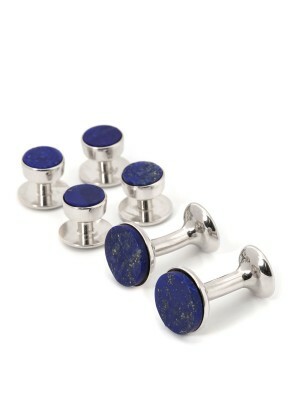 The set makes an excellent groomsman gift. 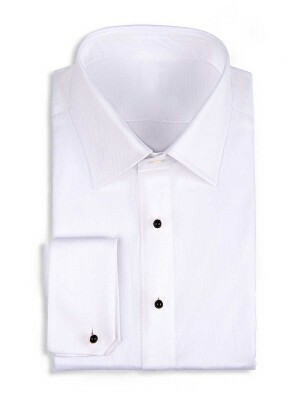 Hand crafted in England by Codis Maya.